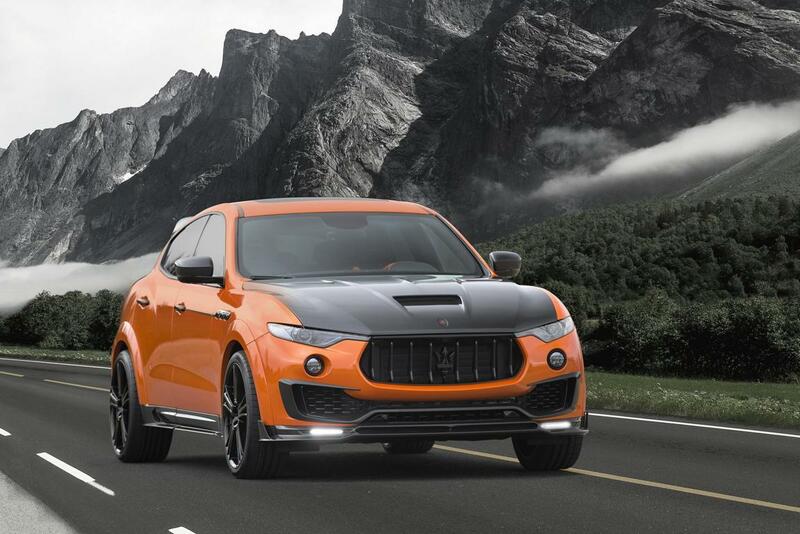 At the time of its birth, the first SUV ever produced by the Trident has caused quite a stir, but once at the wheel of the Levante and given life to the unique emotions that the Modenese car is able to offer, every doubt is immediately swept away and you can really start enjoying a classy and tasteful driving experience, with the awareness that with a more determined pressure on the throttle, you’d awake the true instinct shared with the other models of the brand, certainly more traditional in terms of look and type of use. 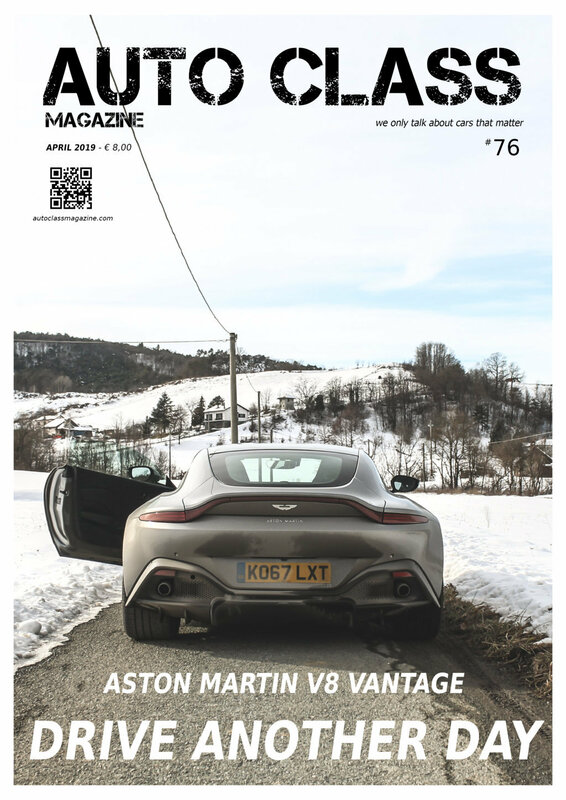 If on one hand it is true that we can now overcome the small trauma of a diesel Maserati, observing the generous body of the SUV has taken the most loyal aficionados of the brand a bit more time. 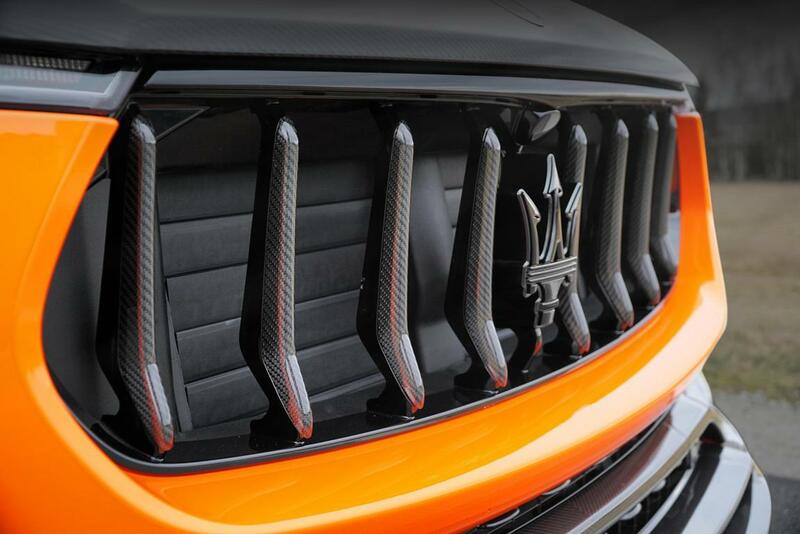 This preamble serves to contextualize how much the fanciful modifications of German tuner Mansory will not be so much directed towards the more radical Maserati enthusiasts, but for those who first and foremost look for a product that knows how to stand out and get noticed, regardless of the hypothetical orange and black color combination of the model revealed to the public a few months ago. 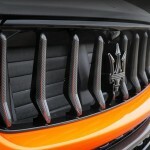 Mansory is now synonymous with interventions that overwhelm 360° both the aesthetics and the mechanics of any sort of car, without limits about brand and touching practically all the symbols of luxury, such as Ferrari, Lamborghini, Rolls Royce, Aston Martin, Bentley, Bugatti and precisely Maserati. 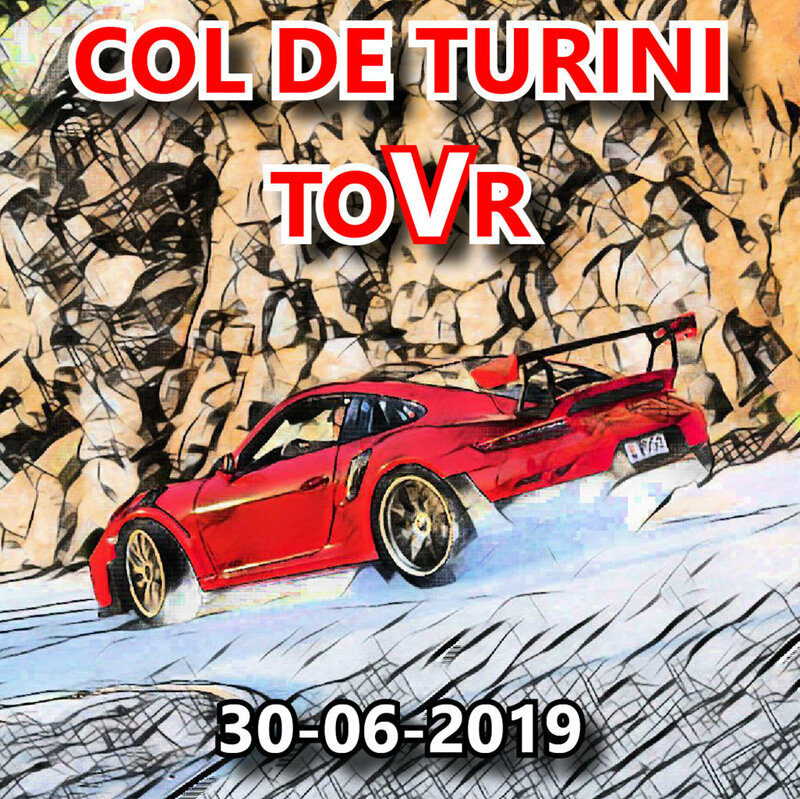 What manages to surprise me every time, however, is the ability to attract – for better or for worse – the attention to every new creation of them, to the sound of exasperated body kits, cockpits covered in the most unusual materials, engine upgrades that bring power outputs and torque figures in almost ridiculous territories and, icing on the cake, a choice of colors that goes hand in hand with the exorbitant prices of the finished models, obviously almost always produced in super limited edition or even one-off commissioned by wealthy customers. 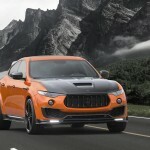 With the Levante, Maserati has managed to give the world an SUV with soft lines and that trace the style of the company, especially at the back and through the numerous details scattered here and there and logically adapted to the different appearance of a Quattroporte/Ghibli with more ground clearance , while the most distinctive feature is without any doubt the front, with that large grille always ready to devour the road ahead. Mansory has decided to turn upside down the concept of elegance and primarily focus on enhancing a sense of opulence – always kissing a vulgar appearance – thanks to the countless carbon fiber appendages, new panels, splitters, side skirts and a large rear diffuser that together with a new spoiler on the rear window, confirm that Mansory do not know half measures. 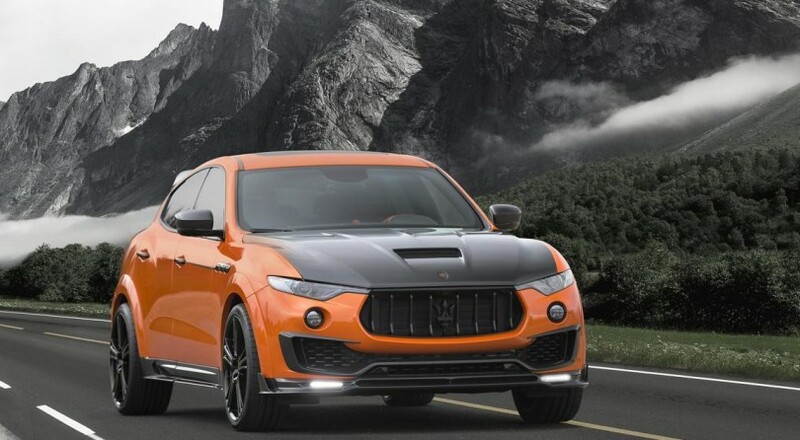 The body kit widens the wheel arches and thanks to new lowered suspension, 25mm spacers and the new 22-inch GTurismo wheels, this Levante really looks like a completely different car. 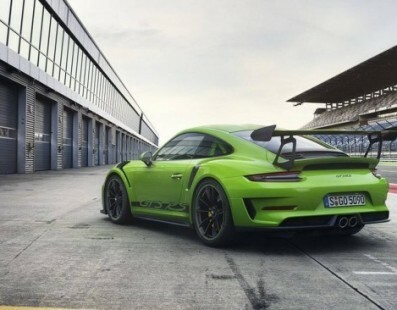 Every carbon fiber detail is designed from scratch and produced by the tuner in their own autoclave; not even a single piece that differs from the original model is borrowed from external companies, not even the door lock pins, let alone the leather mats with hexagonal stitching matching the exterior, or the unpainted carbon fiber engine bonnet, now with more ribs and more air intakes for a V6 ready to unleash some vulgarity on the ground. 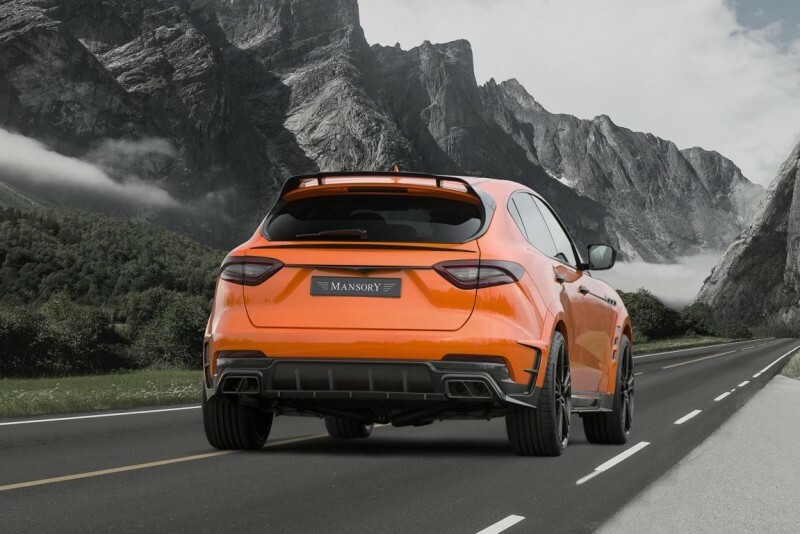 As for the engine, at least for the moment, Mansory offers a more contained power increase than usual, bringing the 430hp twin-turbo V6 at 465hp (+35), thanks to the reprogramming of the management unit, new air filter and new exhaust system silencers, which maintains two pairs of split outputs, with a squared shape instead of a round one. 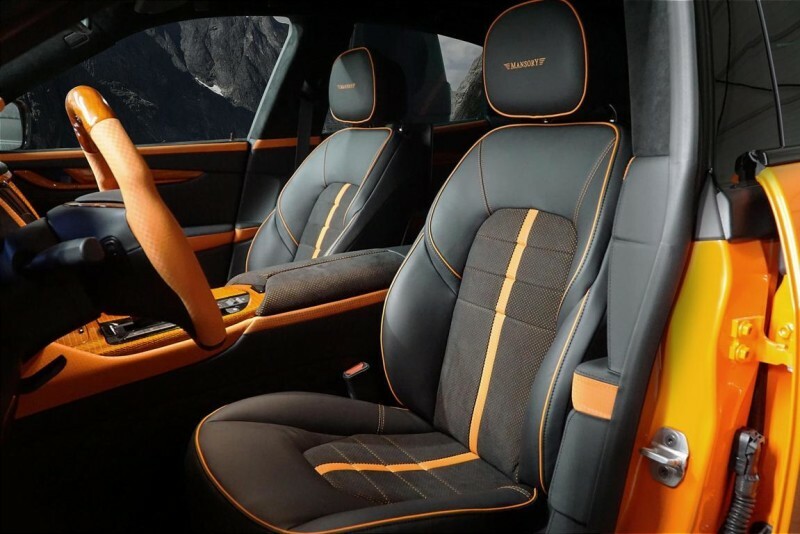 We have to say that the interior has lost the sober elegance of the original model, in favor of a taste to say the least kitsch, where orange carbon textures and panels keep the chromatic choice of the outside, chasing each other in the most unusual patterns you could ever imagine. 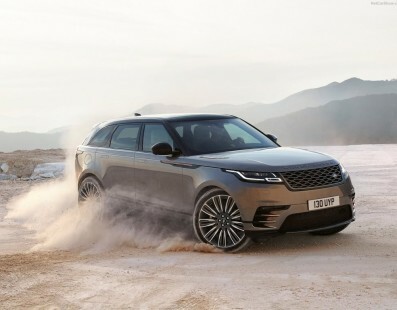 There is so much Alcantara, of course, a steering wheel with a more squared crown and seats that, at least this time, leave crocodiles and exotic animals in peace. In short, regardless of the model on which they put their hands on, Mansory know how to surprise us and wheter we like ‘em or we’re just curious for their stylistic choices, the models produced are always so limited that they are real unicorns. 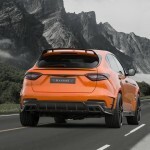 The fact is that where Maserati has succeeded in combining the elegance and prestige of its brand with the practicality of an agile SUV on dirt roads, as well as a performing vehicle on tarmac, the tuner renders the off-road side of the car unusable, throws away its sober evening dress suitable for any occasion and charges the final price with a couple of extra zeros. I’m sorry, but this storm is not perfect at all. At least for me.